Oakington. Detail on the Down platform, a reminder of a time when you could travel places from here. 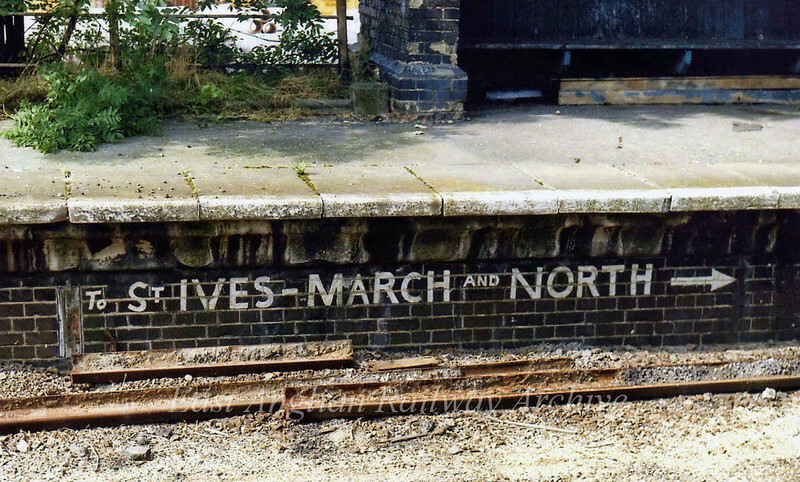 The up platform was similarly marked " To Cambridge and South" 10th September 1979.